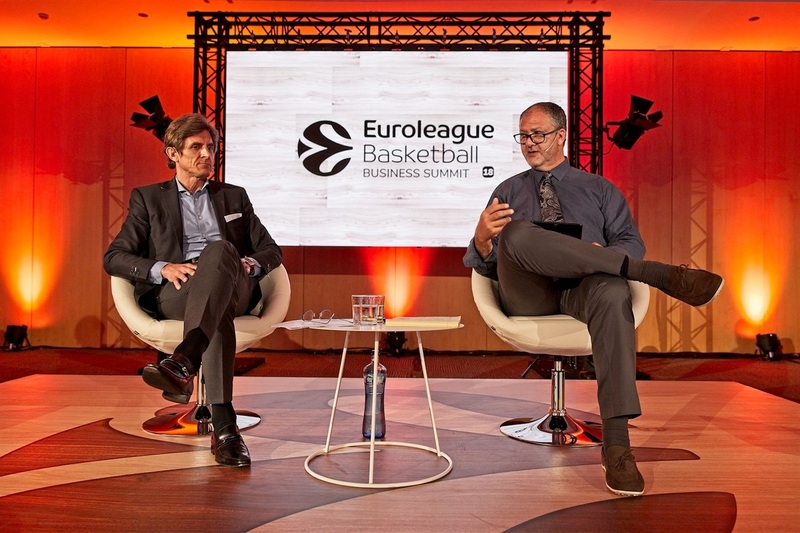 Nothing less than reimagining how to deliver elite basketball to fans now and in the future was the mission on Wednesday at the Euroleague Basketball Business Summit in Barcelona, where more than 100 executives from clubs across the continent dedicated the day to learning from esteemed visiting speakers on club management, business breakthroughs, data dominance, financial resurgence, vanguard tech and much more. 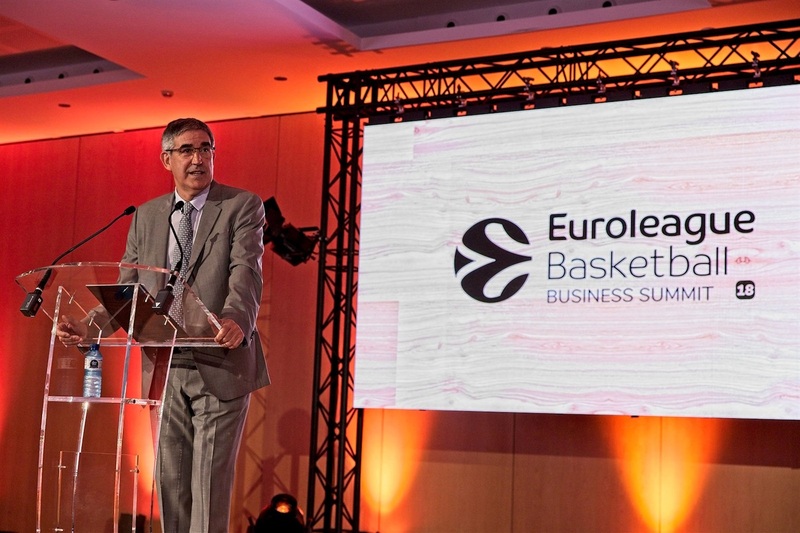 The second annual summit, a highlight within the EB Institute Annual Workshops, aims to equip Euroleague Basketball clubs with knowledge of best practices now – and those on the horizon – so that they may work separately and together on shaping the future growth of the Turkish Airlines EuroLeague and the 7DAYS EuroCup. 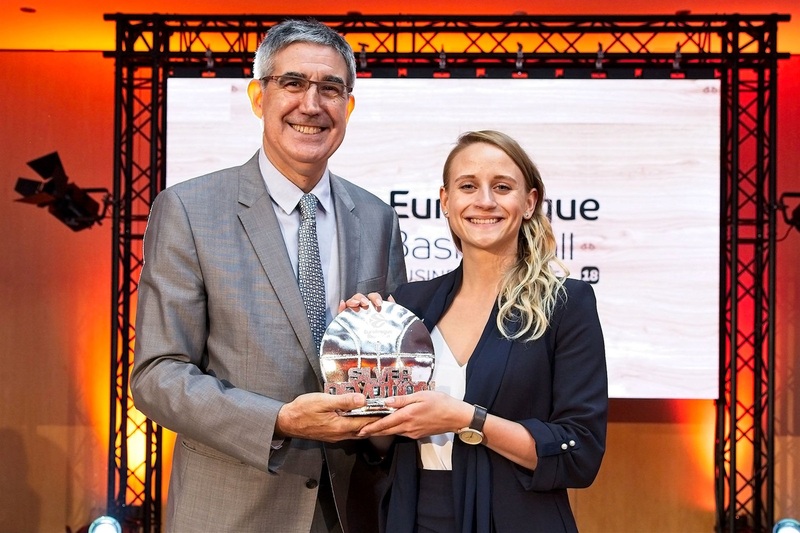 Jordi Bertomeu, Euroleague Basketball's President and CEO, struck the tone when he said: "I don't think we need to insist on academic and theoretical discussions. I believe that the point today is to take action. It is about thinking out of the box with an open mind. It's being ready to accept that what worked so far is probably not going to work forever. 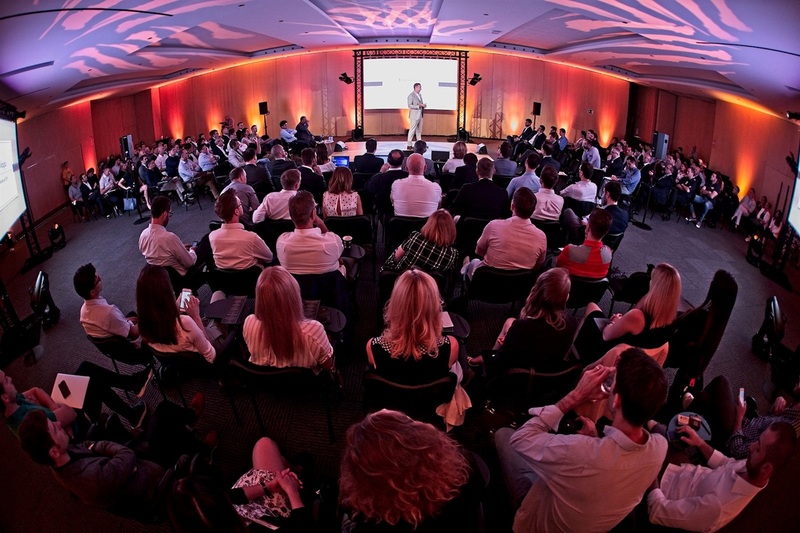 It's to be innovative, to disrupt, to create." 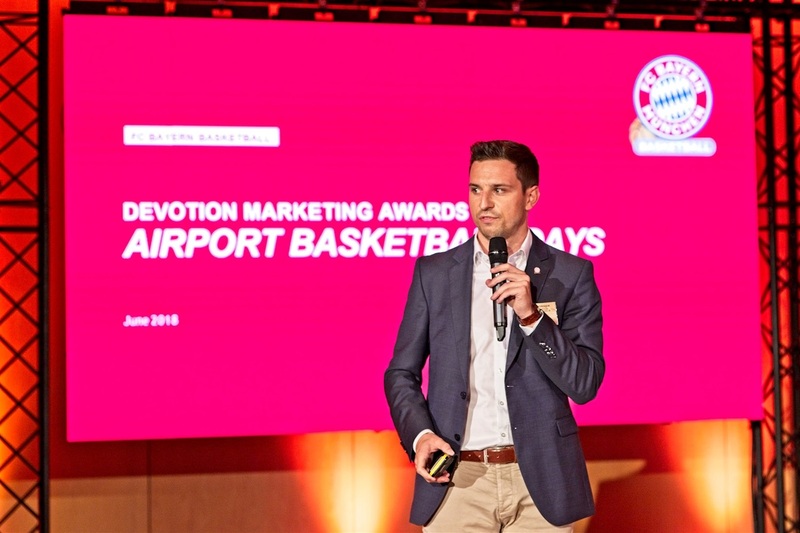 The first keynote speaker was David Hopkinson, the Chief Commercial Officer at Maple Leaf Sports and Entertainment, which owns multiple pro sports properties in Canada, including the Toronto Raptors and Toronto Maples Leafs. 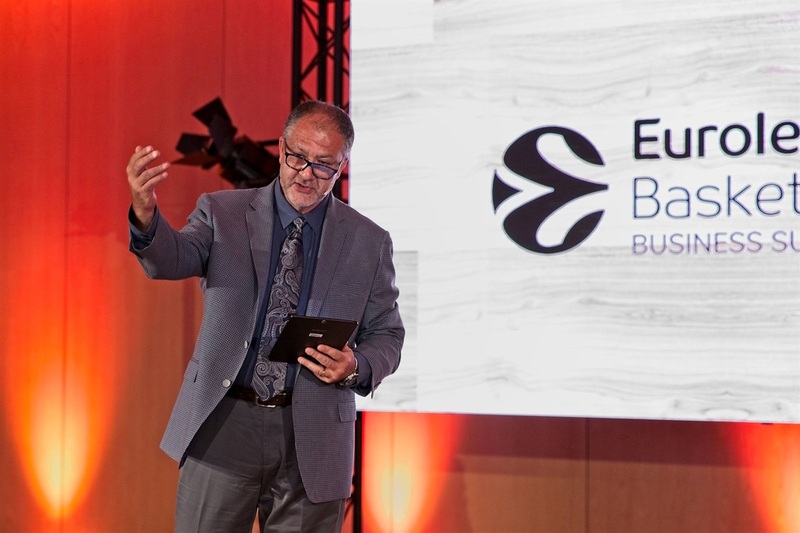 Mr. Hopkinson outlined the principles of success applied at his organization in an address titled "Building a Winning Culture," which focused on four major themes: culture, ambition, alignment and purpose. He made it abundantly clear that business success leads to sports success, not the other way around. "There's an assumption in sports that you win a championship and that unlocks the money," Mr. Hopkinson said. "I don't believe that. 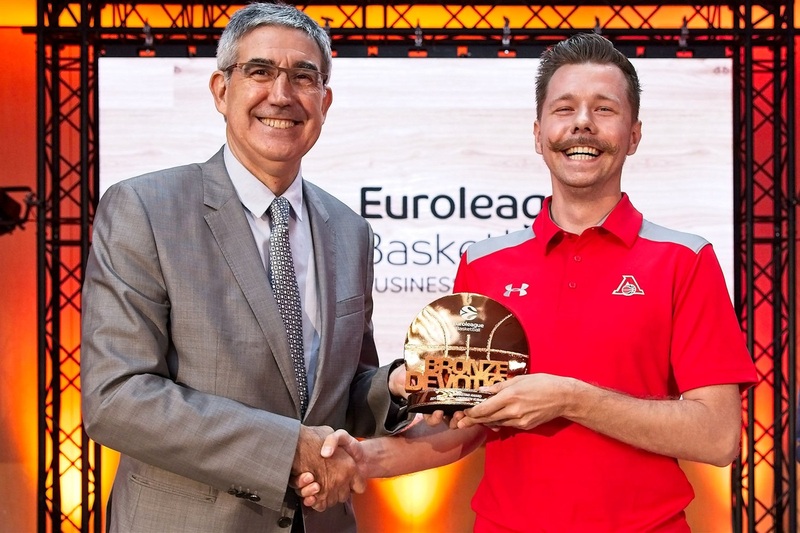 I believe that you build a great business, you build great relationships with your customers, you build great relationships with your sponsors – and then you go win a championship. 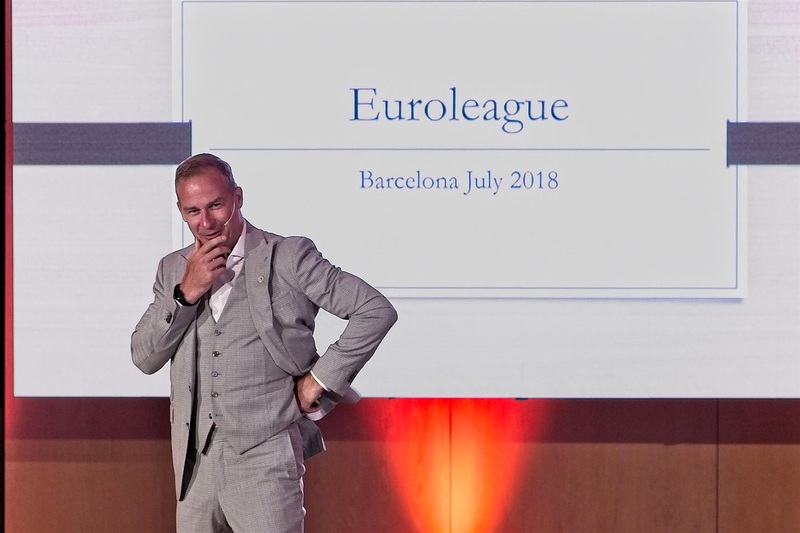 We are winning as a club because we're winning as a business. 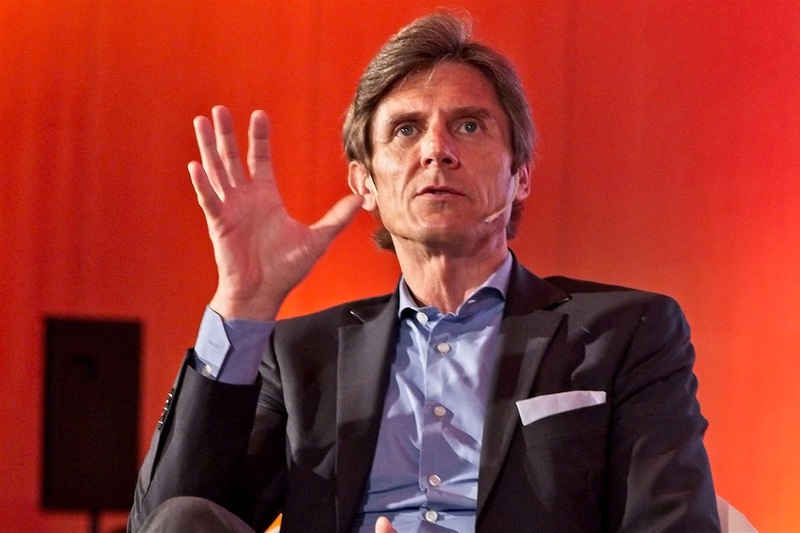 In fact, the only way you can win as a club is to win as a business." 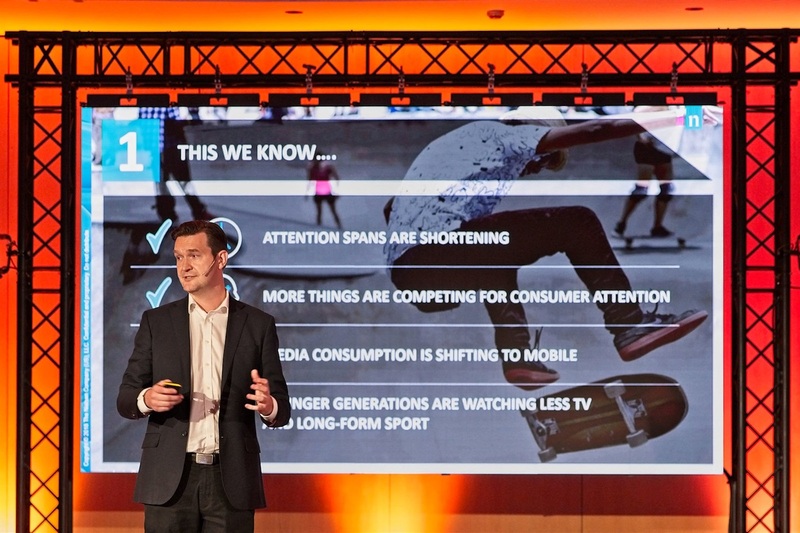 The next subject, content consumption evolution, was described as a true revolution by Spencer Nolan, Global Head of Media for Nielsen Sports, the premier provider of analytics, market data and consumer trends in the global sports industry. 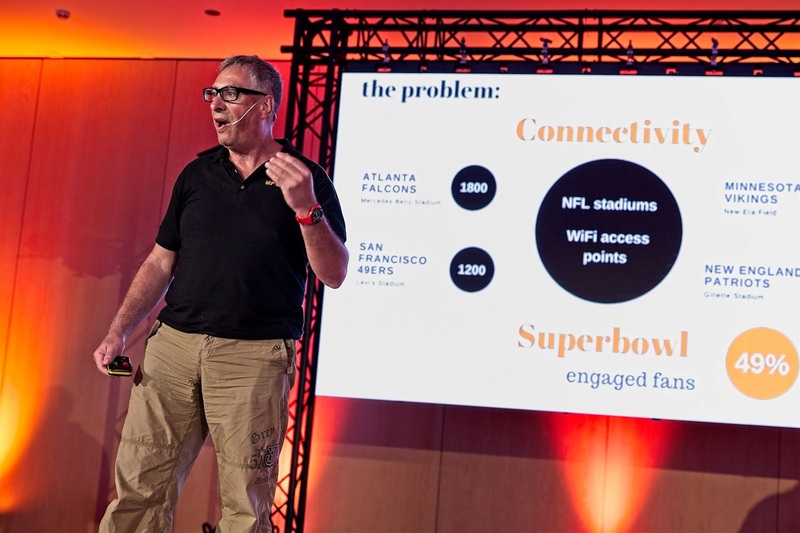 Mr. Nolan detailed the parameters of how fans are consuming sports in myriad new ways, tech giants are becoming players in the sports market, and traditional media are adapting to these new realities. 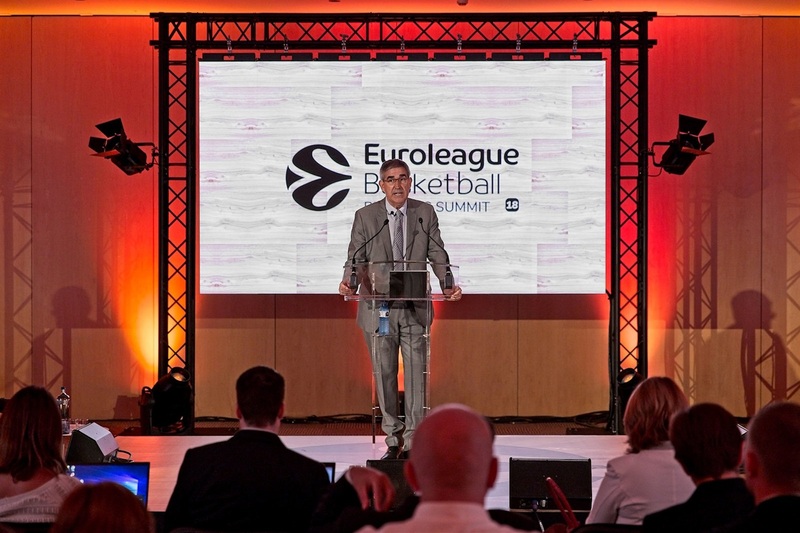 He said that professional organizations like Euroleague Basketball need to be on top of all those changes to take proper advantage of them. "It's the difference between following and watching," Mr. Nolan said. 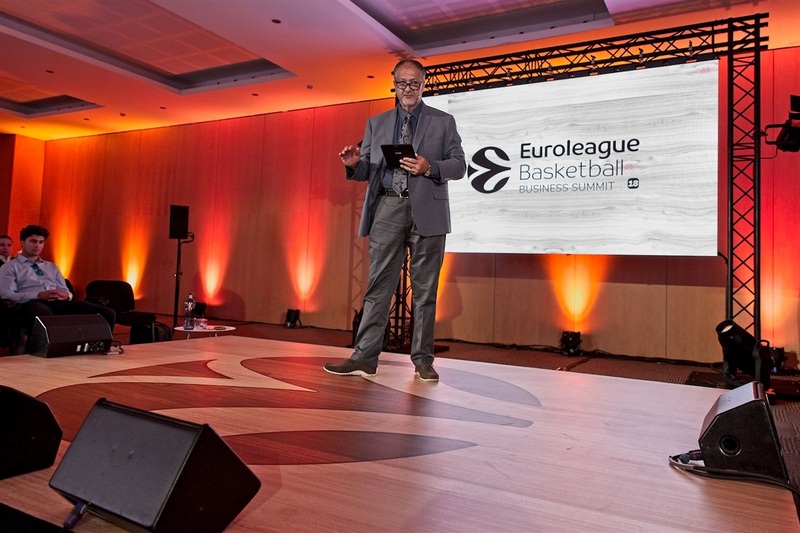 "The millennials are not watching the full game as much, but they are following, whether the same night or the next day, across multiple platforms. To the extent that you can tune them into the live game, great. 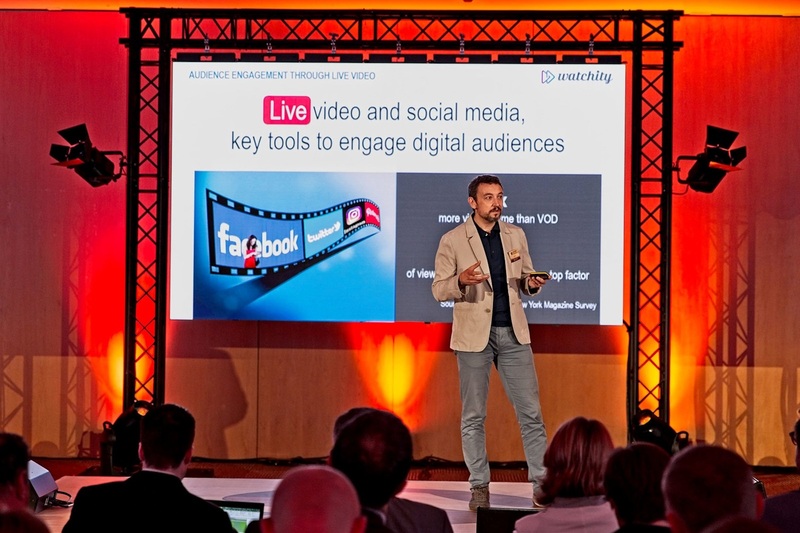 But pushing content to people in bite-size ways definitely creates consumers, too." 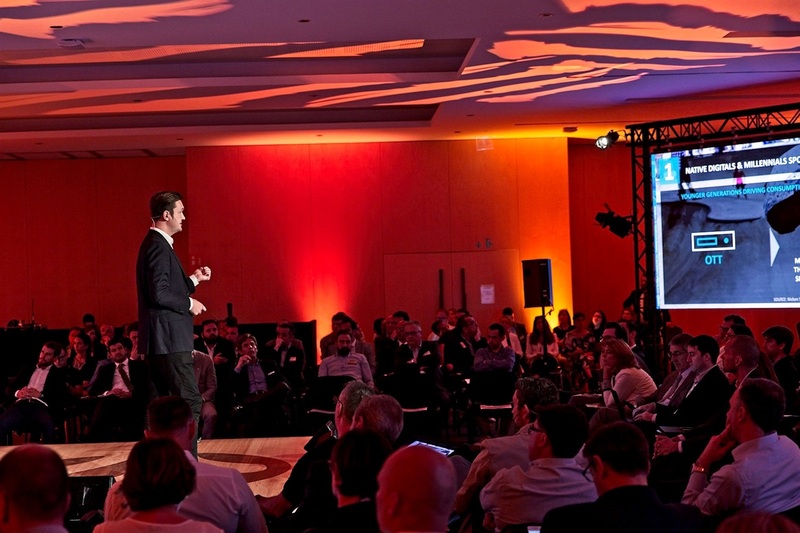 There followed a conversation about maximizing revenue from the upper end of the wealth spectrum between moderator Marshall Glickman, CEO of G2 Strategic, and Frederic Longuepee, the new Chief Commercial Officer of Paris 2024 and former deputy managing director at Paris Saint-Germain football club. His emphasis was on both the big picture and the smallest details of giving both fans and sponsors all the added value that sports have to offer. "It takes eight to 12 months to find a sponsor, and you might get a no at the end of that process. But if you get them, you better deliver what you sold because it's easier to renew the deal than find another sponsor," Mr. Longuepee said. 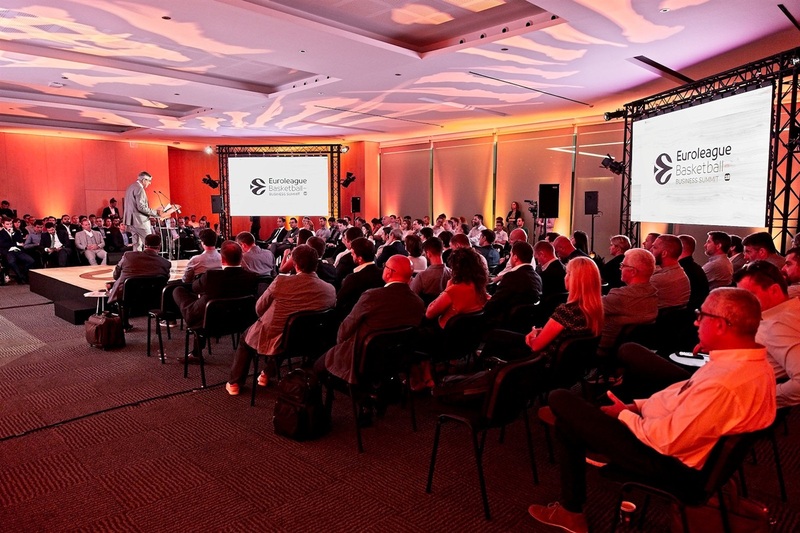 "You need to have people on the ground with them all the time, because companies change and their people change. You have to be in constant contact to take care of them." 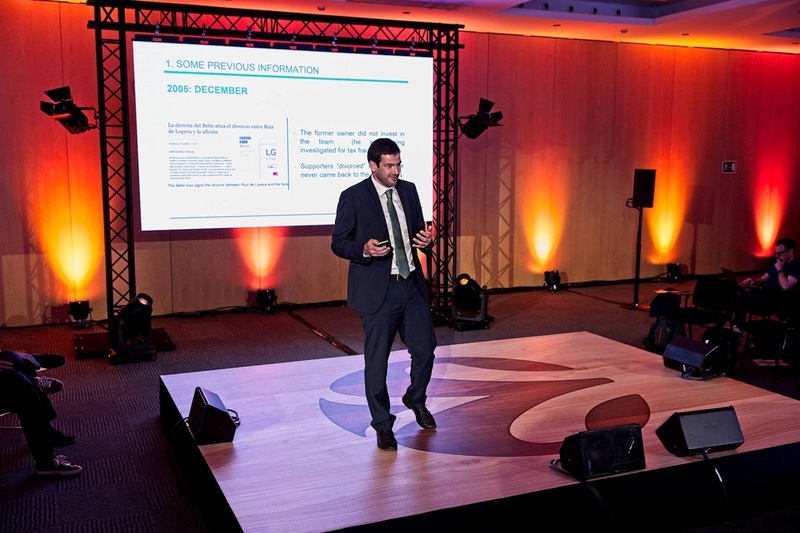 The last keynote speaker was Ramon Alarcon, Director & General Manager of Real Betis football club in Seville, Spain, whose organization turned a vast dept into a positive ledger in the span of a few years with an emphasis on shareholder stability and upgraded professional management to make its business work so that its team has a stronger future. Part of his club's turnaround was based on offering his fan base new experiences both inside the stadium and in the media marketplace. "I asked myself, 'What are you selling?' 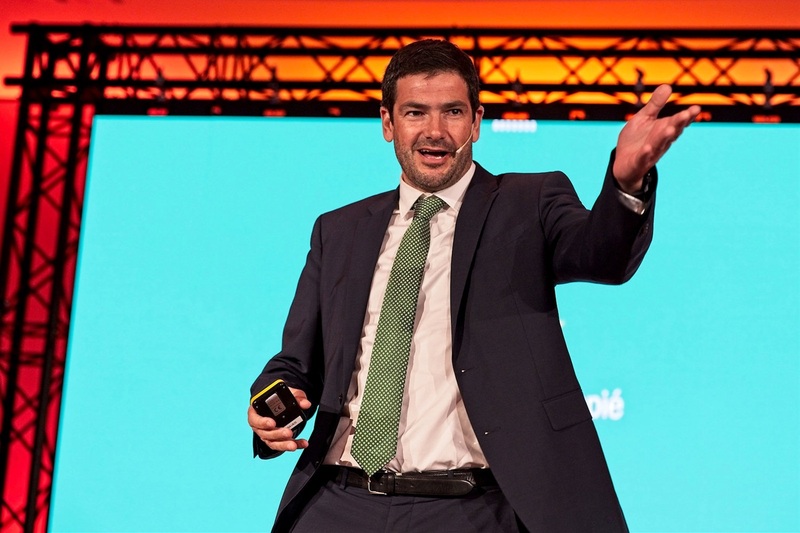 And the answer is: I am selling content," Mr. Alarcon said. 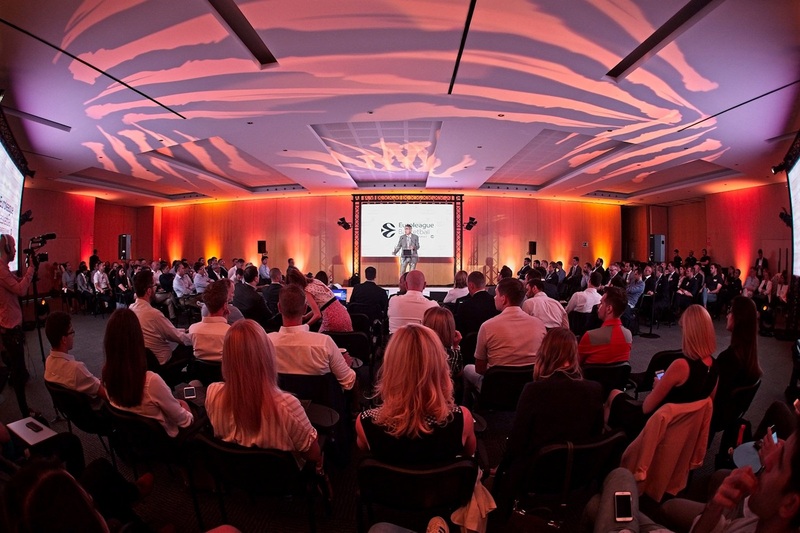 "You have a game every week or so, but you are selling content every day, 365 days a year." 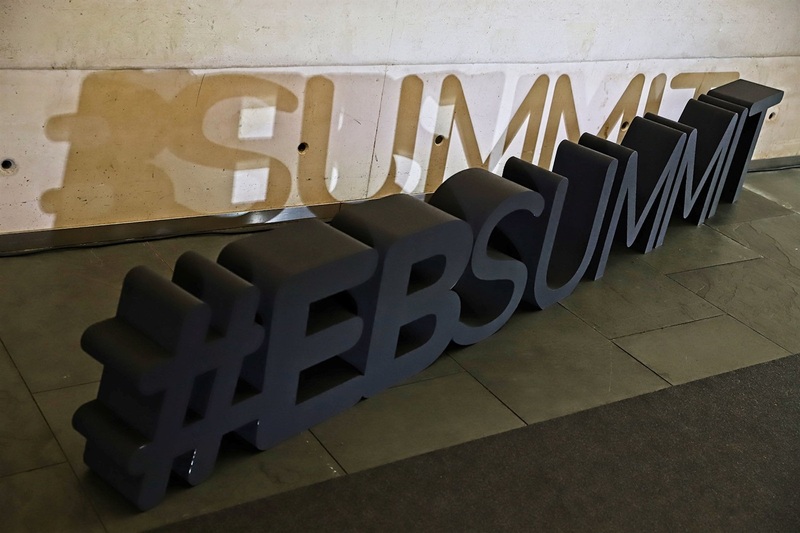 This year's summit also featured presentations by winning start-ups from the EB Tech Challenge, powered by La Salle-URL, which was held over a week in March. 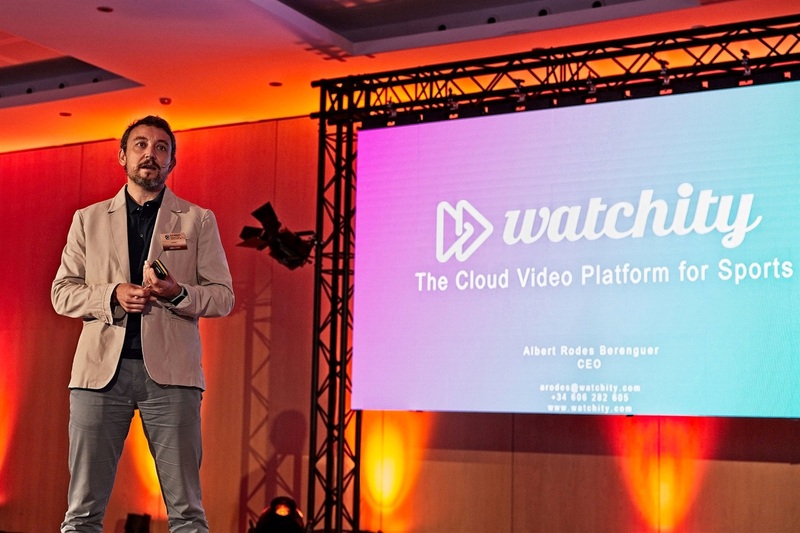 Albert Rodes, CEO of Watchity, presented his company's unique approach to creating audience-tailored live and video-on-demand content with broadcast quality using affordable devices like smartphones and laptops. 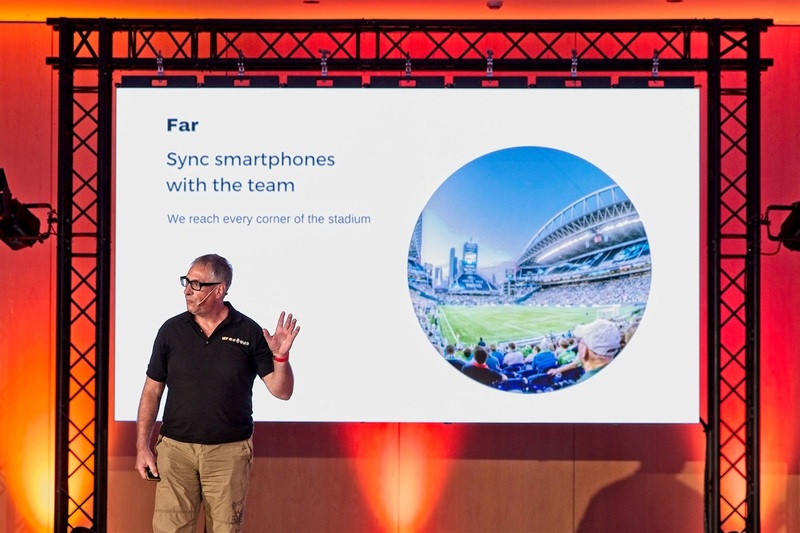 Daniel Waiss, CEO of NFC Sound, explained how internet-of-sound technology can deliver content to phones without need for wifi connection in places as diverse as stadiums, planes and trains. 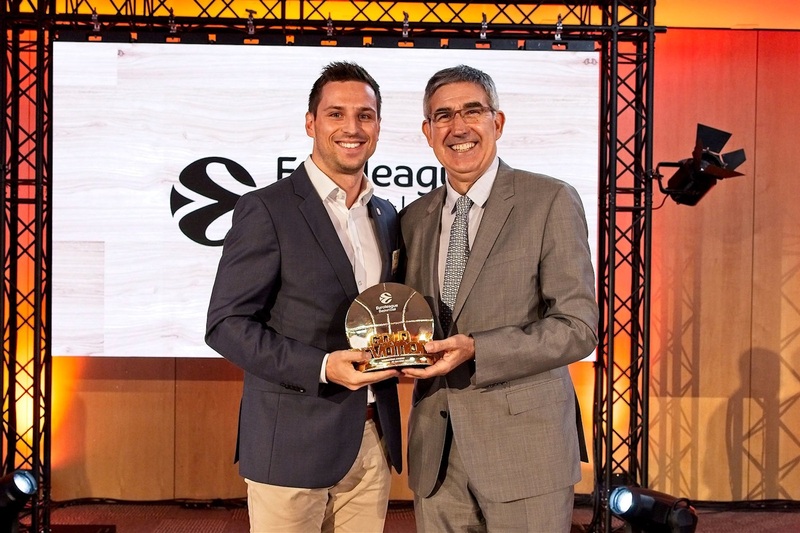 The summit also celebrated the annual Devotion Marketing Awards for Euroleague Basketball clubs, with FC Bayern Munich winning the gold prize, Zalgiris Kaunas the silver and Lokomotiv Kuban Krasnodar the bronze.